There are not many more pleasing ways to explore a city than go for a run on its paths and sidewalks. 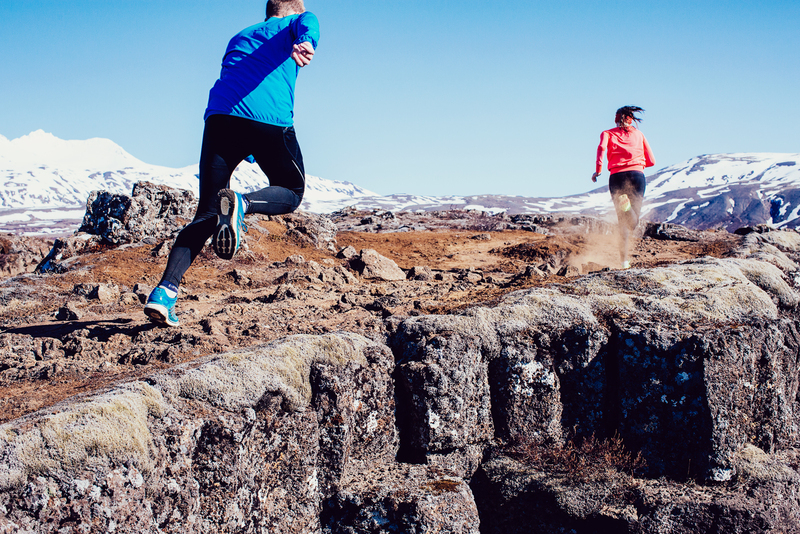 Running in Iceland offers private tours with knowledgeable guides that show you the best places to run, the most interesting sights and tell you stories about Iceland past and present. All our tours are custom made to your wishes they can last from 45 minutes to 2 hours depending on your interests. There are plenty of stops and we always run at your pace. Gummi and Halla are experienced runners and running coaches. They have lived in and around Reykjavik for most of their lives. Send us a message, runiniceland@gmail.com, and we will organize a running tour tailor-made for you.